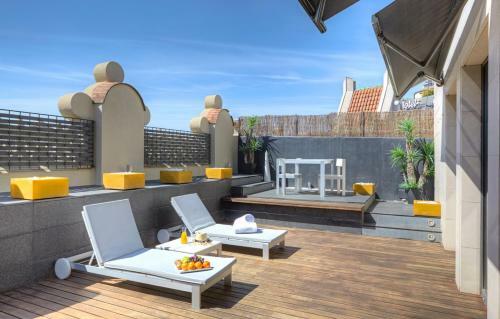 You like design, avant-garde, Catalan Art Nouveau, beautiful furniture, sophisticated decorations but also beautiful sunny rooftop terraces and nightlife. This destination is for you! 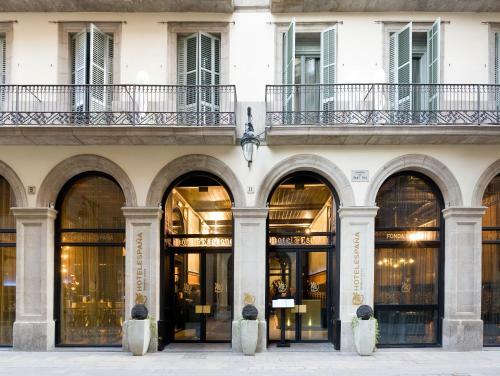 These design hotels Barcelona are indeed the descendants of these illustrious creators. We select for you the most beautiful, the most crazy and above all the best located hotels. From Passeig de Gràcia to Gothic quarter you will enjoy the city centre and the most attractive tourist areas. Among this selection some Boutique hotels as well. All hotels with a design based on a theme or an atmosphere. Quite a journey! All the Tragaluz Group know-how is concentrated in this hotel in order to satisfy the international jet-set as well as local gotha. 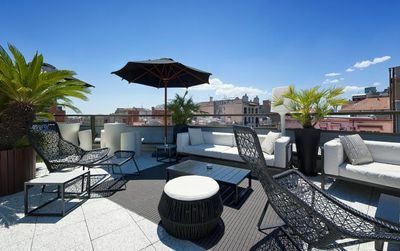 Omm is ideally situated at the corner of Passeig de Gracia and not far from La Pedrera de Gaudi, seen from the terrace. On Via Laietana, Grand Hotel Central is a 5 star absolutely remarkable by its location in the heart of the Gothic quarter as by his good taste. Everything is there is made to seduce and delight as this endless pool on the roof terrace. A place that is hard to leave so the views of Barcelona is fascinating. Located on Plaza Catalunya in the heart of Barcelona, the Olivia Plaza has a nice terrace bar with views over the Santa Ana Church. The Olivia Plaza design hotel serves a buffet breakfast as well as room service. The modern restaurant, Nineteen, offers Mediterranean cuisine. The chic rooms at the Olivia Plaza Hotel include a free safe, include a flat-screen TV and free Wifi with views over the square. They are also equipped with a sofa or armchairs and a breakfast table. 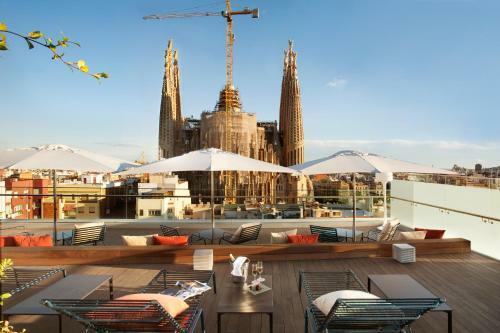 The only hotel with views to the Gaudi's Sagrada Familia Church. With 105 rooms decorated in a modernist and minimalist way, the Ayre Hotel Rosellon makes a different choice in Barcelona. Metro station and tourist bus just a few meters away. Go to the Terrace in order to enjoy super views. 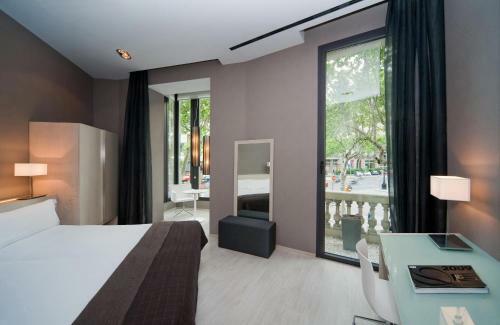 On a nice 19th entury building, the Sixtytwo hotel is located in Paseo de Gracia in between the Casa Batllo and the Casa Milà. Difficult to ameliorate for Gaudi enthusiast. Also difficult to be in a better centered location in Barcelona, right on the best shops of the city can be found. It catches our attention de zen and warm atmosphere. The cocktail bar has good ambiance at evenings. Generous breakfast and nice employees. We like and recommend it. At 100 meters from las Ramblas and the Liceu Theater, the hotel España surprises for its perfect architectural symbiosis between the essence of this Art Nouveau building and the chic, modern and fabulous decoration. A design brought to its highest details, with superb and comfortable rooms. Hard to resist when you know that a sunny terrace waits you at the roof of the hotel and that the renowned Chef Martin Berasategui is at the commands of the Fonda España restaurant. We would also like to recommend some more affordable design hotels and guest houses for their design and beautiful environment you will love. Most of these are particularly well located in Barcelona’s historical area. The hotel lobby has a soft, modern and minimalist decor with funky chairs and a small pool with lights floating in it. 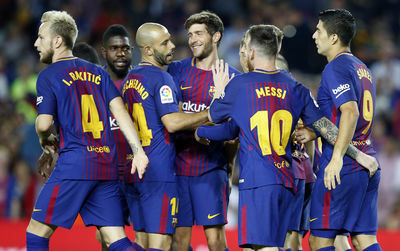 10 to 15 minute walk to Las Ramblas or La Sagrada Familia, in a quiet part of the city, something that is sometimes hard to find on hotels in Barcelona , that are too centrally located. CLose to Arc de Triomf metro station. Bright and spacious rooms, with 2 showers on bathrooms. The Hotel Actual in the heart of Barcelona, just on Paseo de Gracia and a minute walk to La Pedrera of Gaudí, was built on an old building with the interior totally remade. This modern 3 stars hotel that has an excellent price / quality relation, surrounds us with elegant décor and a notable personnel. All services of a modern hotel, including free wifi. We recommend not to miss the breakfast. Room Mate Emma designed by Tomas Alia’s, with a futuristic decor, and accomplished with a modern facade of the architects of Nadal Moneooffice. Within just 2 minutes walk from the Diagonal metro station in Barcelona, the Rambla de Catalunya and 3 minutes from Paseo de Gracia. Between a high-end hostel and a designer boutique hotel, Room Mate Emma has reasonable rates on a design decor. 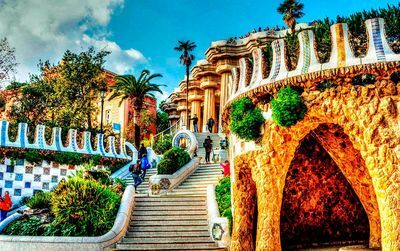 Located in the heart of Barcelona, you will stay just a few minutes away from the most interesting buildings and monuments of Barcelona: like the Sagrada Familia, the Barcelona Cathedral, Park Guell or Dali’s Casa Batlló. Wilson Boutique hotel is on Avda. Diagonal, one of the most important streets in the city, full of stores. We particularly like the structure of the building. The Wilson Boutique Hotel has soundproofed rooms with chic, contemporary design. All rooms are bright with large windows. They offer a great buffet style breakfast. 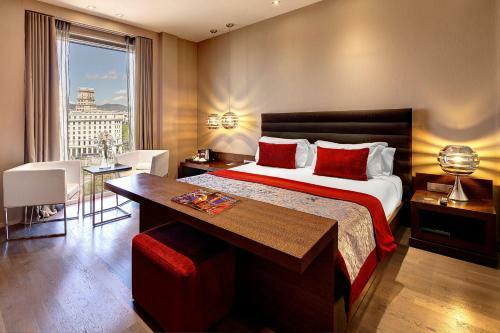 It offers free Wi-Fi, stylish décor and a rooftop terrace with impressive city views. 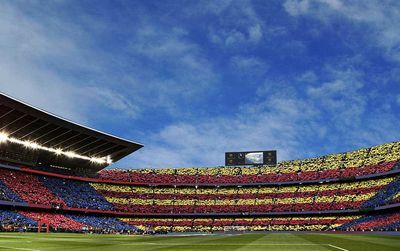 The hotel is within walking distance of Plaza de Catalunya and Passeig de Gràcia Boulevard, which features a range of shops and restaurants. Hesperia Ramblas is a nice little 3 star hotel perfectly located on the Ramblas, that is to say the city centre of Barcelona. The 70 rooms, white and perfectly designed, make you feel well and comfortable. The staff is known to be absolutely friendly and helpful. An easy hotel at very interesting price. A good choice! 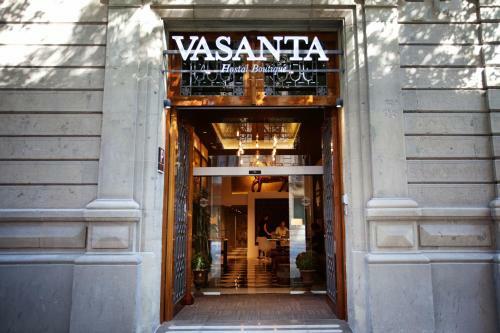 We want to draw your attention to the Vasanta Hostal Boutique, because we have found a little pearl on the B&B range. Nine fantastic rooms with exotic names such as “Lotus Blanco”, “Jazmin”, Orquidea”, that will transfer you to an absolute distension. The range of services comprise free wifi, daily newspapers, air conditioned… We are in another dimension for a B&B, and at just a few hundred meters from the Catalunya Square, that is, in the heart of the city and two steps away from everything. Nice and good! On this selection you can find Wilson Boutique Hotel, a nice design hotel you will love. 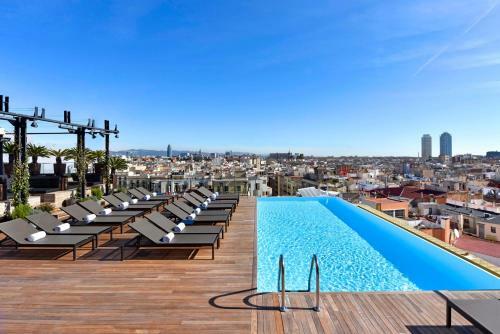 Looking for boutique hotels in Barcelona as well? any idea? was in Hotel Soho once. It was really cool. I would return! Love the hotel Constanza.. Great terrace and really design. one of the best 2 star around for me! je vote pour les room mate hôtels de Barcelone qui sont design et vraiment cool pour le prix. Ils ont d'ailleurs un super succés. Il faut s'y prendre à l'avance pour réserver. dans les design hôtels: le Murmuri est vraiment pas mal et dans les pas cher le Room Mate Emma: super drôle..